Deciding on a WordPress theme can be difficult. There are a lot of things to think about when choosing a WordPress theme. 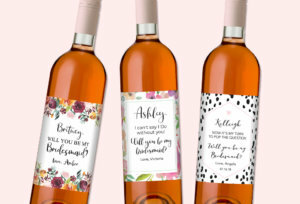 You should choose a theme that fits your brand style, but that also has great functionality. 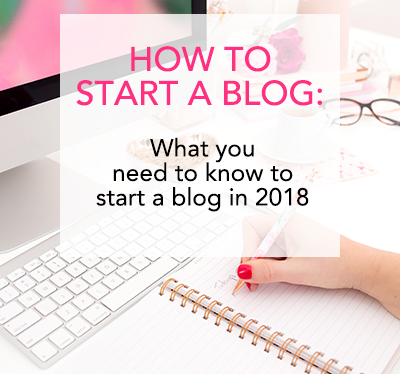 Every blog is different, so your theme needs are going to vary from other bloggers. 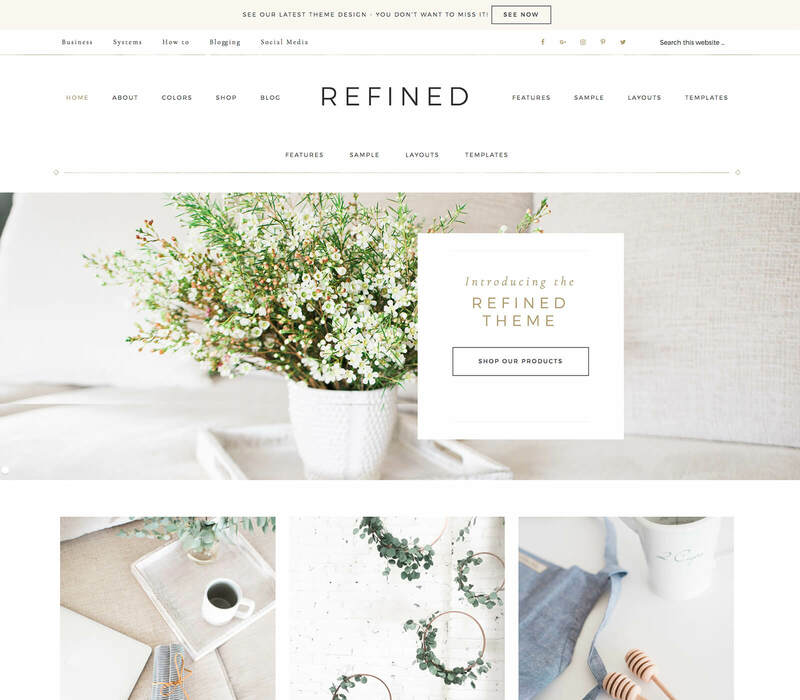 There are a lot of beautiful feminine WordPress themes out there. I’ve rounded up 10 of the best feminine WordPress themes. 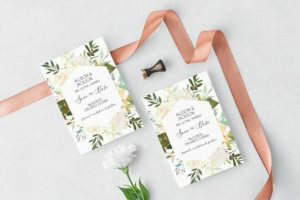 These themes are beautifully designed with gorgeous typography and colors. All of these themes are also mobile responsive. Mobile responsiveness is the top requirement on my list for a WordPress theme. 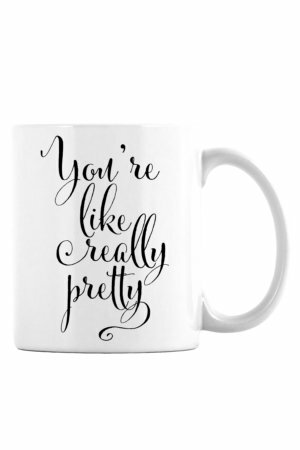 Hopefully this will make your theme choice a little easier. 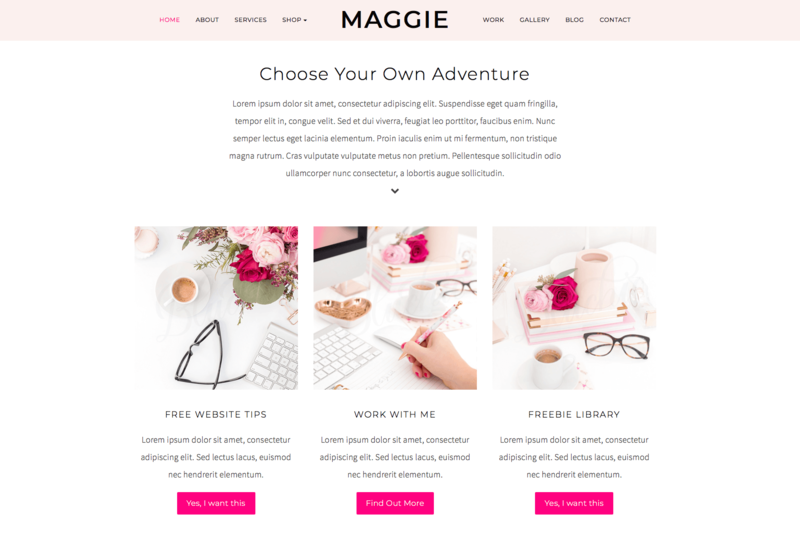 The Maggie WordPress theme has a lot of really great features. 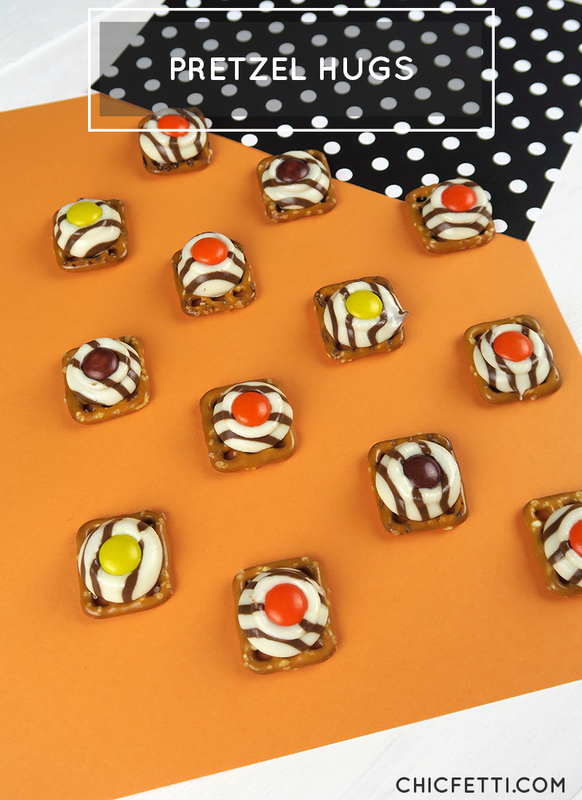 It has a sticky menu bar which will stay on the top of the page when you scroll down. This is a great feature which keeps the menu at the top of the page so that you don’t have to scroll all the way back up to get to it. It’s Woocommere ready which means you can open an online store right on your WordPress site. It has newsletter widgets that will work for Mailchimp and Convertkit which will help you grow your email list. Some other great features of this theme are the testimonial section and the portfolio page. These are both perfect if you have a service based business and you want to showcase your work and provide client testimonials. 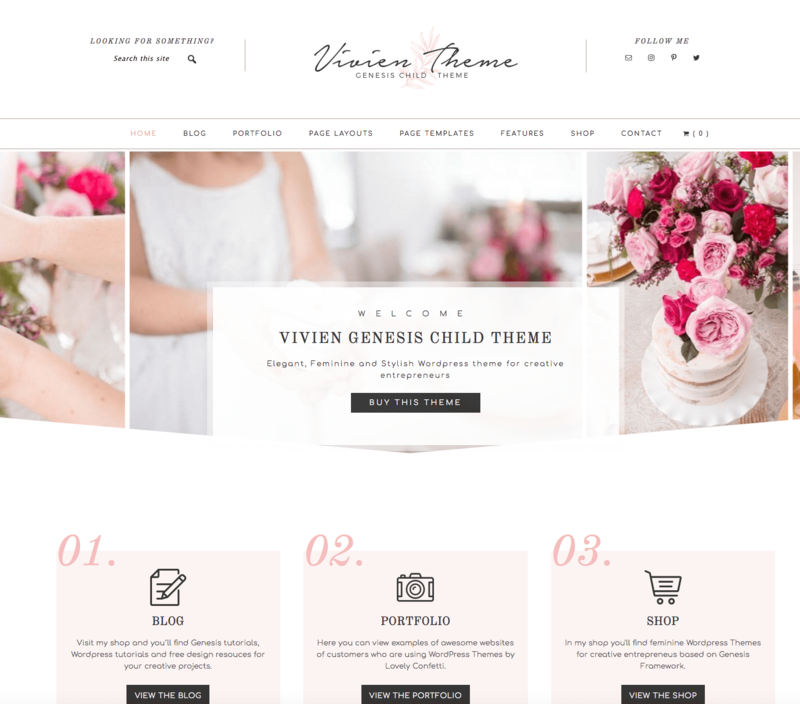 The Vivien WordPress theme is perfect for blogging, running an online store, and showcasing your services. This is a beautifully designed theme that has a lot of really great features. It has multiple page templates including a landing page, category index and pricing table. It also has a sticky menu which will stay at the top of the page as you scroll down. The theme has lots of styling options including custom colors and Google fonts. It also has widgets for newsletter signup forms which are compatible with Mailchimp, Convertkit and Aweber. This theme runs on the Genesis Framework. Genesis Framework is a well-coded, updated and is SEO optimized. I switched to the Genesis Framework a couple of years ago and will never switch back. 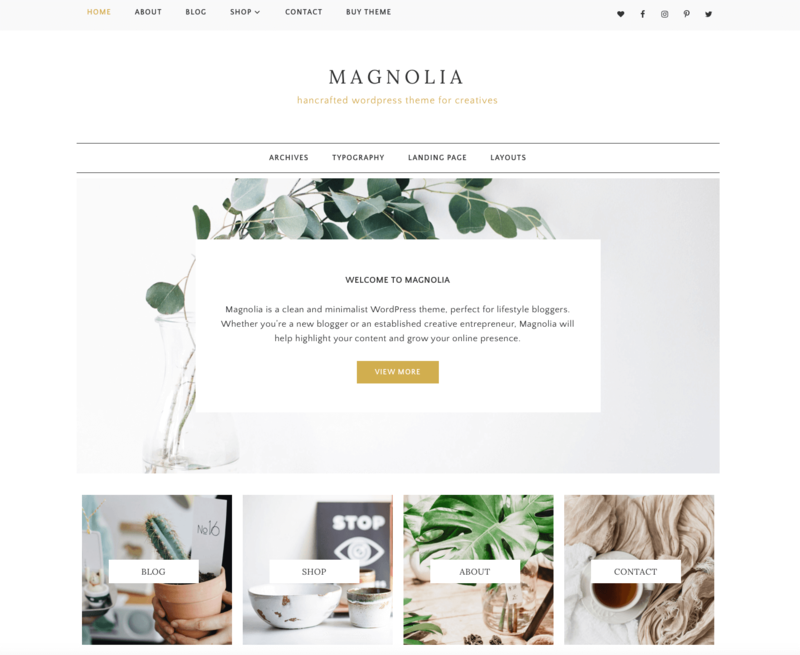 The Magnolia WordPress theme is a minimalistic looking theme. If you are looking for a minimalist looking theme, then this is the theme for you. It has three different blog layouts and three different archive layouts. The homepage has flexible widget areas so that you can set it up how you’d like. This theme is also Woocommerce ready so that you can sell online. This theme runs on the Genesis Framework. 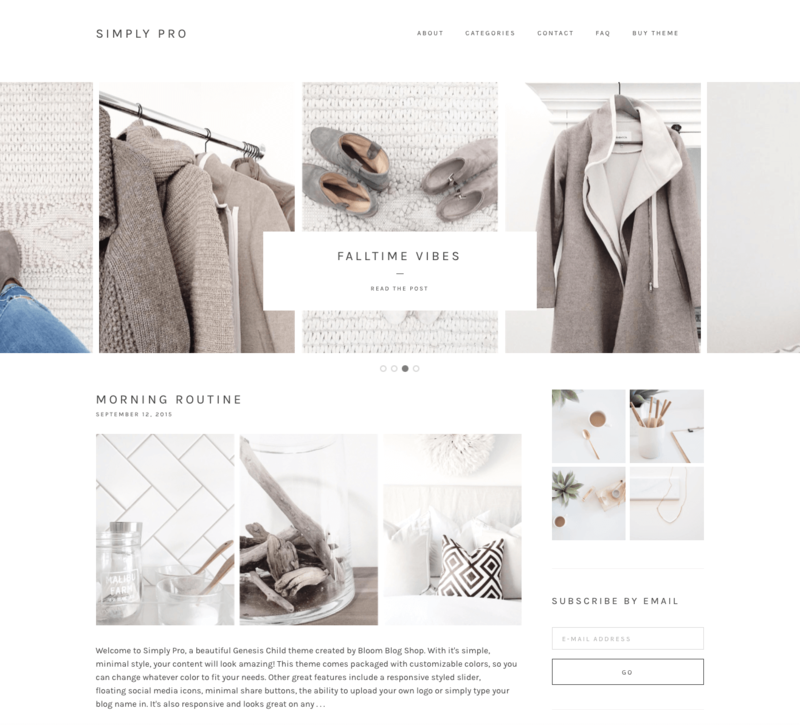 The Hello Beauty WordPress theme is a gorgeous theme with equally gorgeous typography. This theme has a flexible home page with lots of widget options. It also has parallax image sections and a sticky menu. You can change the colors to match your brand in the WordPress customizer. One of the page templates for this theme is a social media landing page. This page is perfect to use as your link in profile for Instagram. This theme runs on the Genesis Framework. The Simply Pro theme is a beautifully designed minimal theme. It is Woocommerce ready and has three layout options. 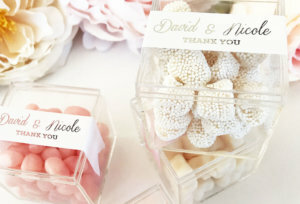 It has an in between post widget area which is perfect for shop the post widgets and social media links. This theme runs on the Genesis Framework. 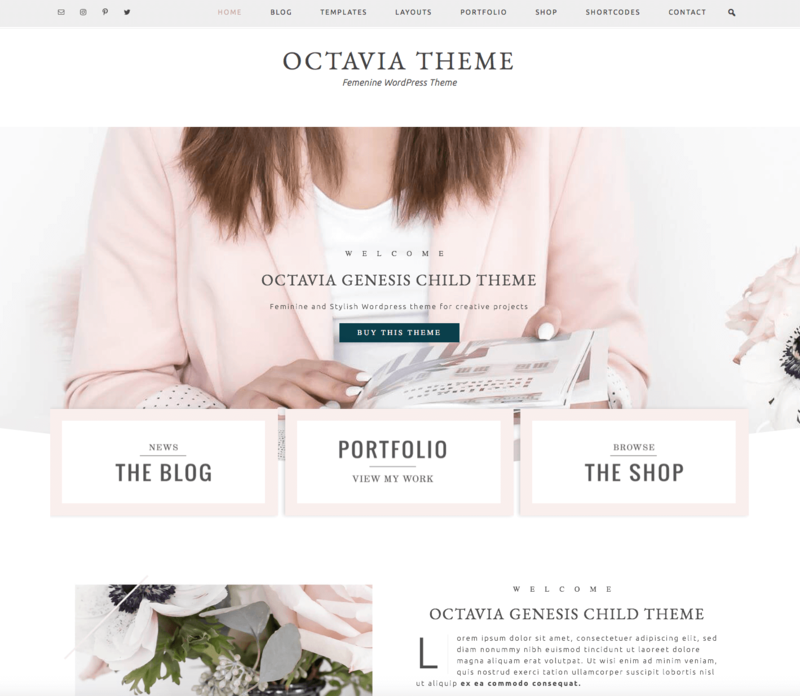 The Octavia WordPress theme is another them that uses the Genesis Framework. Some features of this theme include a front Page Template with flexible widgetized areas, parallax image background, floating sticky menu and floating sticky side widget for adding a newsletter sign up. 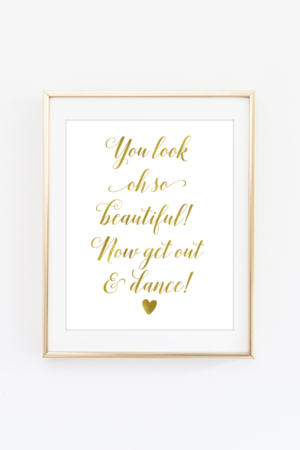 You can style this them with custom colors, more than 300 Google fonts and retina logo. 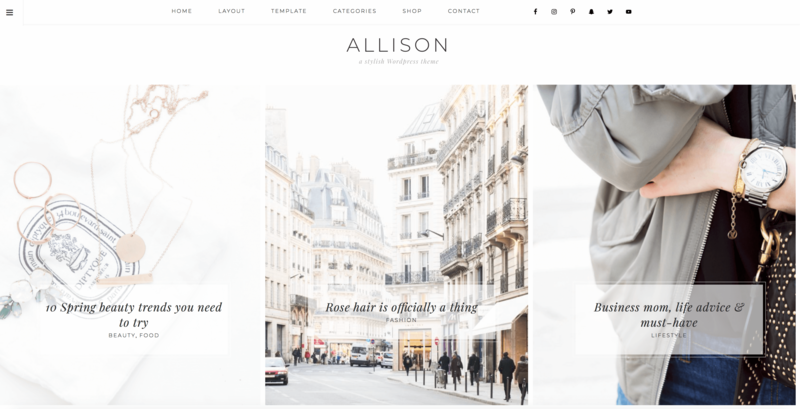 The Allison WordPress theme is a gorgeous minimal looking theme. It is Woocommerce ready and has a lot of really great features. Some of its features include retina optimized logo and the ability to upload your own custom background. 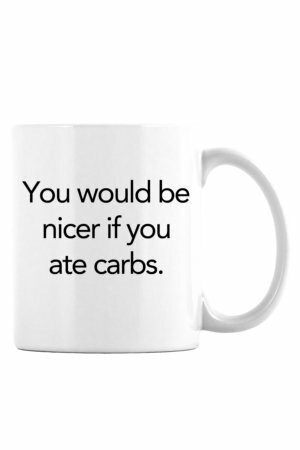 You can also customize the colors. It has a customizable Instagram landing page which is perfect to put in the link in your Instagram profile. This theme uses the Genesis Framework. 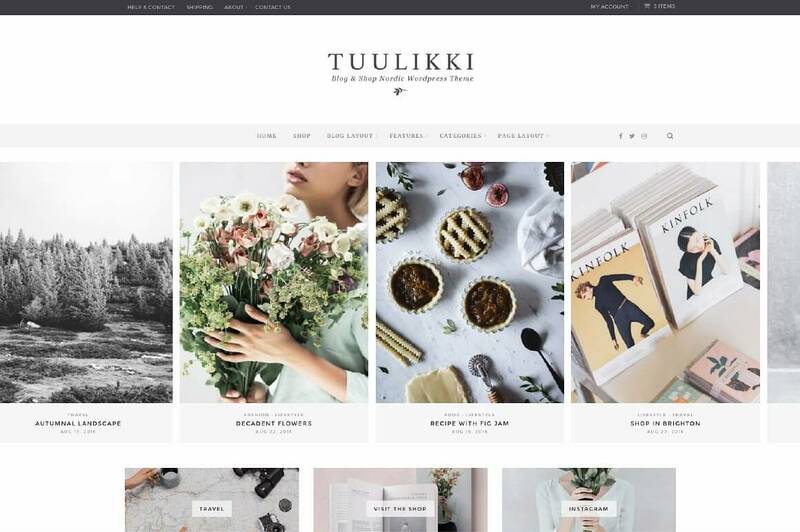 The Tuulikki WordPress theme is a beautiful minimal looking theme. Its features include a sticky menu bar and a stick side bar. It has different post options which include video posts and audio posts. It has five different blog layout options. This theme is also Woocommerce ready. The Refined Pro WordPress theme is a very classic looking theme. It’s Woocommerce ready and uses the Genesis Framework. You can customize the theme colors using the easy to use customizer. This theme also has styled forms for ConvertKit sign up forms. 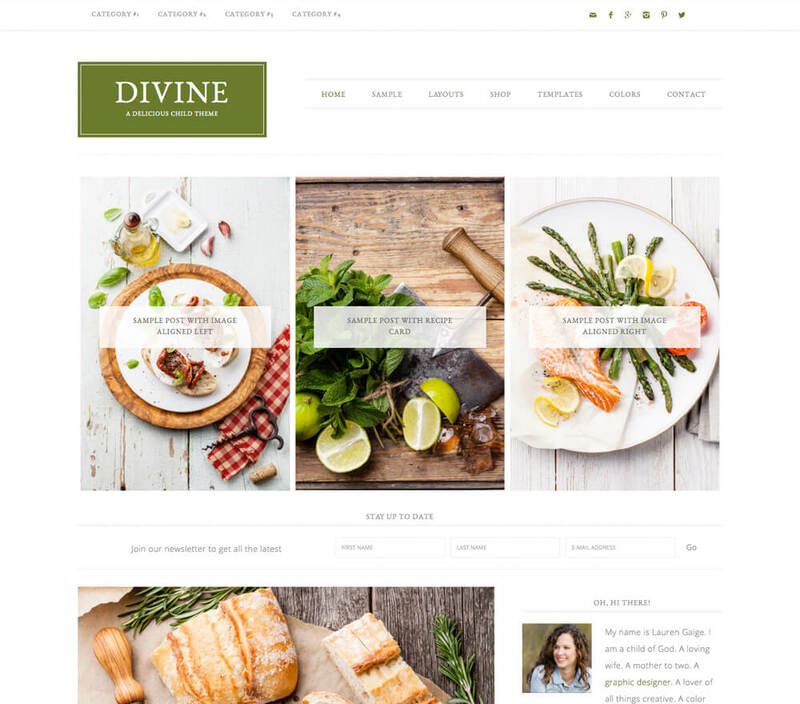 The Divine Pro WordPress theme is Woocommerce ready and uses the Genesis Framework. You can easily change the colors of this theme using the WordPress customizer. It has custom category options and a category index for easy post organization. This theme also has footer widgets with space to put ads. These themes are really beautiful! I was looking for more feminine wordpress themes, and these ones are really beautiful.